Regency stories always catch my eye, as I've been a fan of Jane Austen since I was 13. 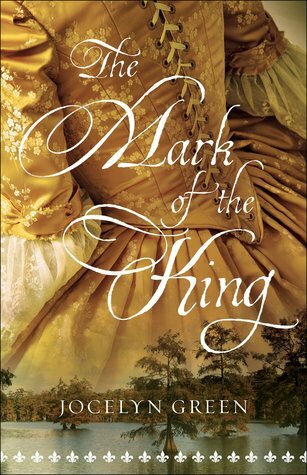 This is the debut novel of an Australian author, with more works soon to follow in her Legacy of Grace series. 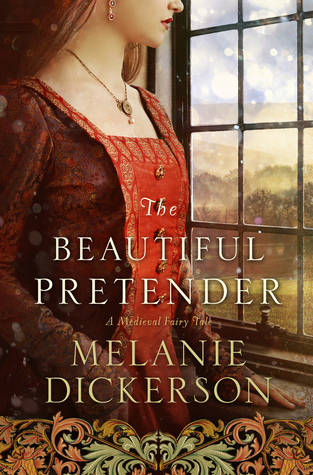 Miss Lavinia Ellison lost her mother as a young child, and having been raised by her reverend father and society-spurning aunt, is more interested in helping her poor neighbors than trying to find a mate. 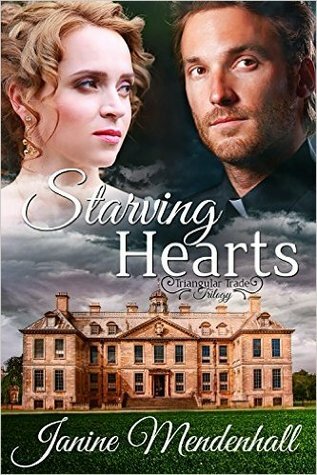 The new Lord Hawkesbury arrives to settle in to his country estate, and while some local lasses hope to catch his eye, the only thing Lavinia desires is that their paths never cross again. When I picked up this book I was hoping to find something I would truly enjoy, but I was put off very early on. Miss Ellison is meant to come across as refreshingly spirited and candid, but to me she appeared contentious and even mean. She didn't care if her words hurt people, which seemed at odds with the fact that she was supposed to have such a big heart. I finally began understanding her character about 200 pages in to the story, but that's when the plot began going the way of the trope and it became difficult to read once again. From my point of view, the author did a good job with the spiritual side of the story, with imperfect characters who come to know more of God in a natural way and begin seeking to grow in Him. I think I personally would have enjoyed the novel more if perhaps the characters hadn't been quite so imperfect at the start. I received my copy of the book from LitFuse Publicity. All opinions in this review are my own. 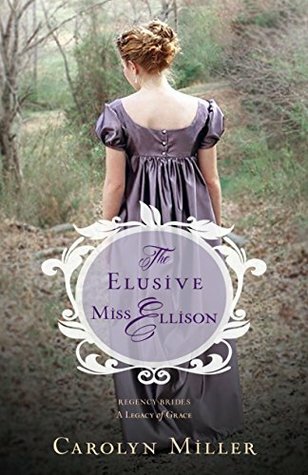 If you would like to read what other people are saying about "The Elusive Miss Ellison," click here.